Join us for the first night of Passover on April 19th. 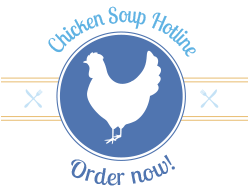 Sign up for our Parent and Alumni newsletter here! 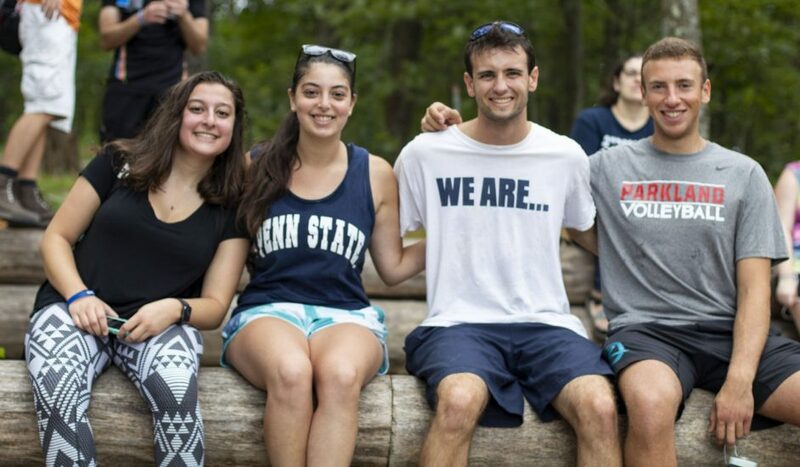 Make the most of Jewish life at Penn State by registering with us! 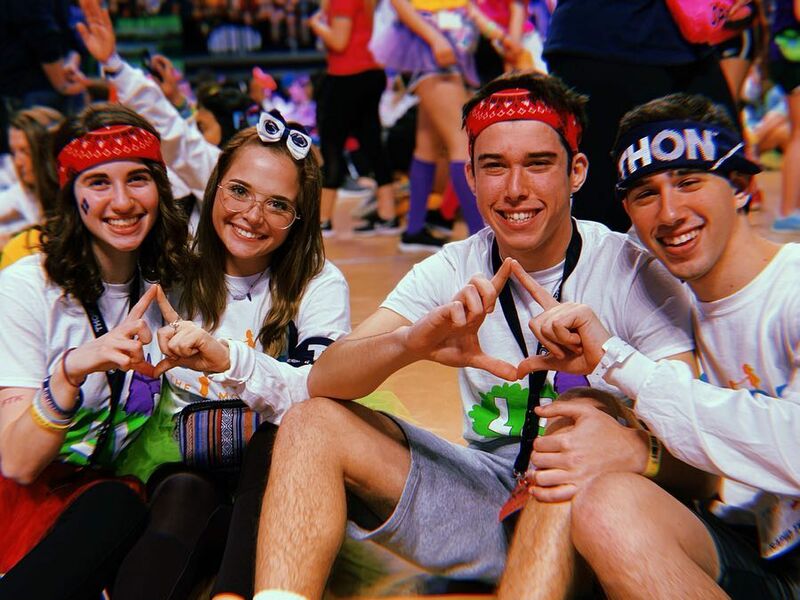 We are the foundation for Jewish campus life at Penn State. With approximately 5,000 Jewish students at the University, we recognize that Jewish students have a wide array of interests. Our calendar includes social, cultural, religious and educational activities, taking advantage of all that the Penn State campus has to offer — residence halls, theatre, athletics, classrooms, museums, etc… Penn State University brings in a diverse population that is culturally alive and vibrant. The campus has close to 4,000 Jewish undergraduate and 1,000 graduate students, as well as many faculty and staff members that are involved in the Jewish community. Temple Brit Shalom, a reform congregation, is located just a couple of blocks downtown from campus. 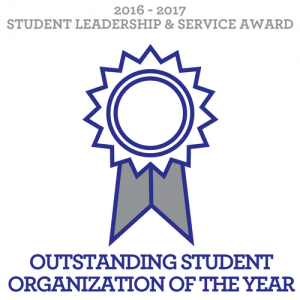 Through the Jewish community, students can find social outlets, religious learning, and service opportunities. 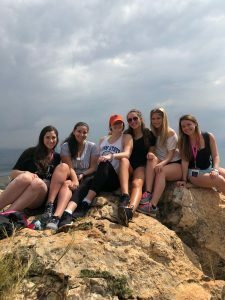 Click here to learn more about our Birthright Israel trip, Onward, Masa, Alternative Breaks and more!